We Are ChiArts is a short film premiered at ChiArts’ Kerfuffle! fundraiser in 2016. 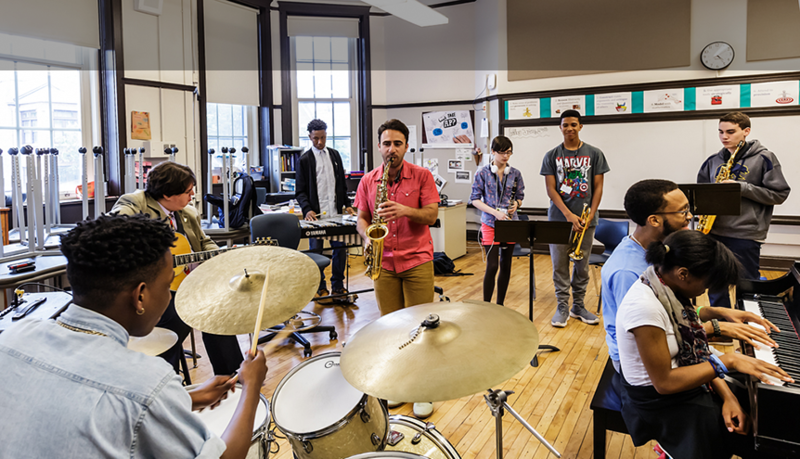 The film follows students from each of ChiArts’ five conservatories, showcasing how the mission of the school changes the lives of young artists from all backgrounds and previous levels of training. ChiArts would like to thank State Farm for making this film possible, and Green River Films for so beautifully capturing the spirit of our school.